Come along and meet your local Neighbourhood Policing Team. You can talk to us about issues or concerns and get crime prevention advice. 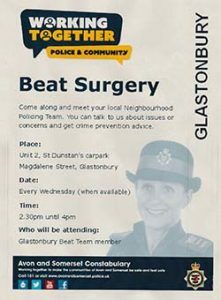 The Beat Surgery is replacing the PACT Meetings. 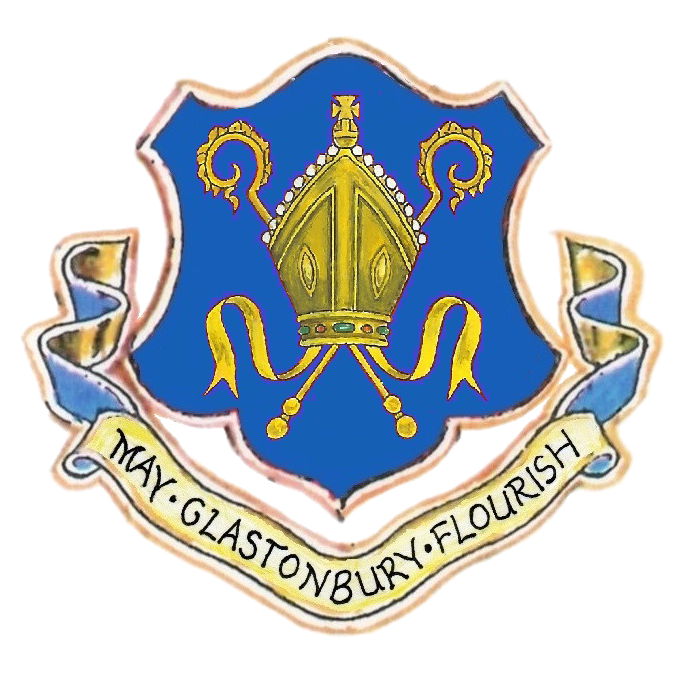 These meetings are held every Wednesday (when available) 2.30 pm – 4pm at Unit 2, St Dunstan’s car park, Magdalene Street, Glastonbury.